Home | Μέλι Αττική, Αττική Μελισσοκομική Εταιρεία - Αλέξ. Πίττας Α.Ε.Β.Ε. 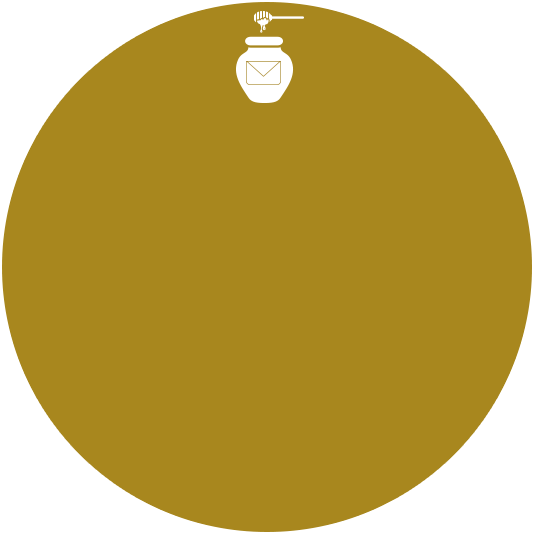 We have been working with love and care since 1928 to bring the best Greek Honey and a range of exceptional Greek products, of top quality and flavour, into every home. All our love and care goes into offering you only the best. 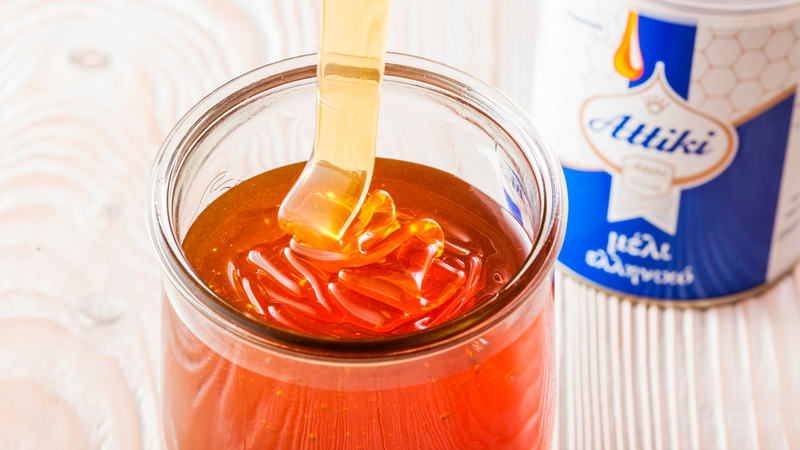 The ATTIKI Greek Honey is the only one that has been studied that much from Universities and has highlighted for the antioxidant and antimicrobial activity as well as for its cell protective action. We are deeply committed to our 2000 Greek partner-beekeepers who supply us with their Honey. They are our family, our people. Our company closely monitors our honey at every stage, from the moment it comes out of the beehive until it reaches you. The bees produce the honey in hundreds of beehives across Greece. 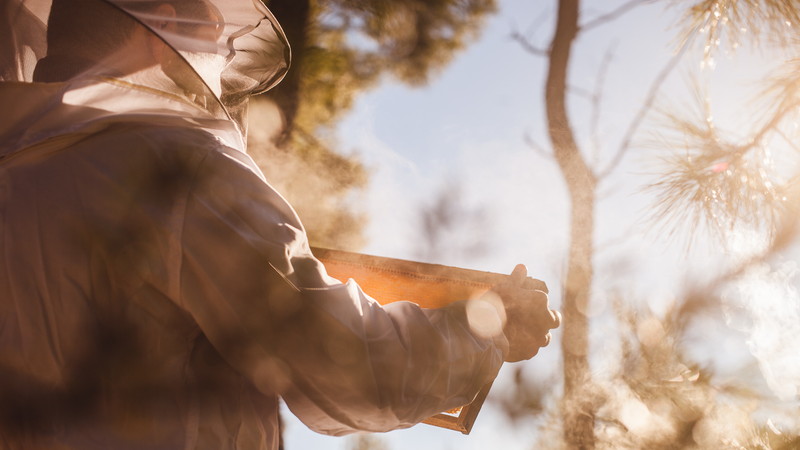 Our 2,000 beekeepers throughout Greece collect the honey and we then choose the best varieties. 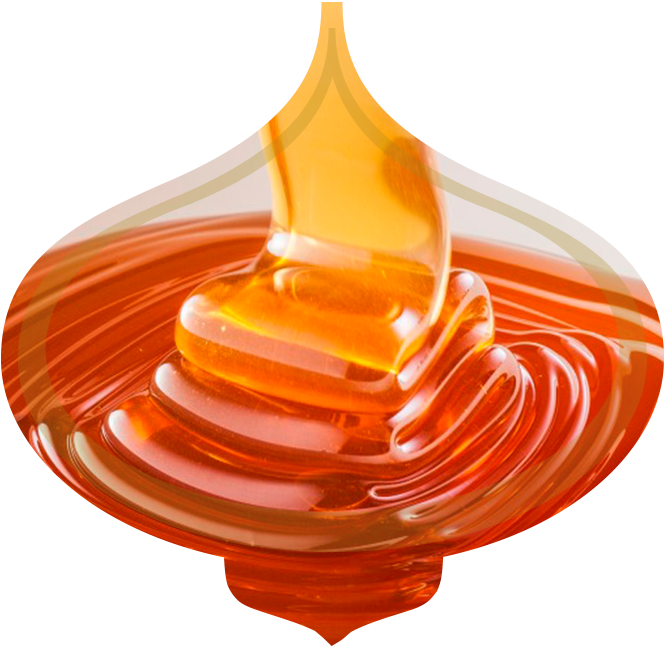 Our company’s specialized Organoleptic Control and Quality Control assure the quality, origin, flavour, colour and aroma of the honey. Our packaging keeps the flavour, aroma and nutritional components of our honey intact. And this is how our honey reaches your table pure and natural, exactly as it left the beehive! From antiquity to the present days, honey is not considered only as one of the tastiest and healthiest natural foods but also has a symbolic meaning. On holidays, it was used as a symbol of fertility and good life, while at weddings honey with nuts and nougat was offered to the newlyweds and their guests. Moreover, a cup full of honey with nuts and an olive branch was placed on the table of the house for good luck. Since then until today, honey symbolically and actually, fills us with well-being! It fills us energy with the most natural way as it is rich in carbohydrates which are absorbed quickly. So, it becomes our ally in demanding everyday life, contributing to the physical and mental performance. Since 1928 and up to this day we remain focused on our goals and our commitment to our people. This is how we continue to produce, with the same undiminished passion, love and care, the honey that all Greeks have embraced. 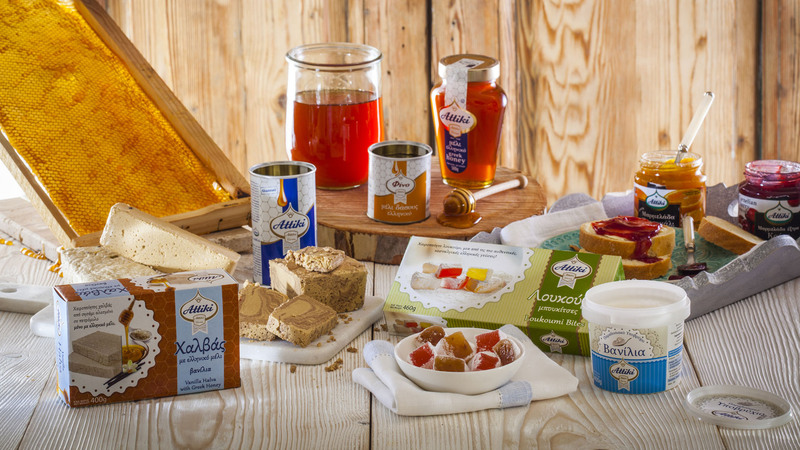 Drawing on the purity, know-how and the traditional values of our country, we also produce, in addition to our much-loved honey, a range of Greek products of exceptional quality and flavour. TO CONTACT US PLEASE FILL IN THE FORM ON THE RIGHT. ATTIKI Bee Culturing Co. – Alex. Pittas S.A.